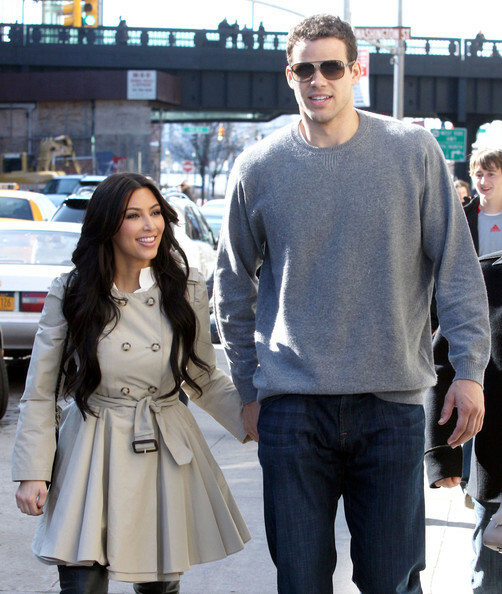 According to TMZ, after 72 days of marriage, Kim Kardashian has filed for divorce from her husband Kris Humphries. Currently a free agent, Humphries played Power Forward for the NBA’s New Jersey Nets from 2009 to 2011. Kardashian’s petition seeks, among other relief, a declaration that each party is responsible for their own attorney fees. In divorce actions, courts often have the power to order one spouse to pay the attorney fees of the other spouse in order to create a level playing field in the litigation and to assure that both parties have access to capable representation. This prevents the spouse with greater assets from “bullying” the other spouse into settling the case. In New York, attorney fees in a divorce are governed by Domestic Relations Law § 237. The statute attempts to “redress the economic disparity between the monied spouse and the non-monied spouse” (O’Shea v. O’Shea). A trivial disparity in the assets of the parties usually does not give rise to an award of attorney fees – in general, there must be a “significant disparity in the financial circumstances of the parties” (Prichep v. Prichep). According to E! Online, Kardashian is worth a reported $35 million and Humphries is worth $8 million. It is unlikely that Kardashian would be required to pay Humphrie’s legal fees, despite the fact that her net worth is more than four times his, because both parties are extremely wealthy and entirely capable of paying for their own representation.